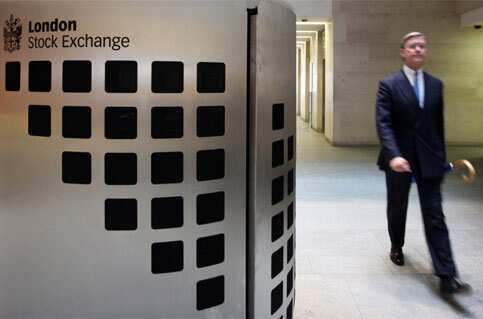 London: London Stock Exchange (LSE) head Xavier Rolet has won the backing of LCH.Clearnet’s board for his planned €1 billion ($1.3 billion) takeover of Europe’s largest independent clearing house, a source familiar with the situation said. “There was a board meeting at LCH yesterday and they have proposed to move forward with the LSE," said a source close to the talks. The deal still needs to be signed off by LCH.Clearnet’s 98 shareholders, but the crucial board backing is a boost for Rolet as he looks to put a failed bid for Canada’s TMX Group behind him. The British exchange made its offer in recent weeks, after it denied in May it was in talks with LCH.Clearnet. The clearer said at the time it had been approached, without identifying the interested party. The LSE wants LCH.Clearnet, which acts as the main clearing house for the British exchange, to bring it into line with European rivals like Deutsche Boerse that own and draw valuable income from their clearing providers. The acquisition of LCH.Clearnet, which owns over-the-counter (OTC) swap clearing service Swapclear, would also position the LSE to take advantage of a regulatory shake-up in the United States and Europe to force the vast OTC markets to use clearing houses. Clearing houses, like LCH.Clearnet and Deutsche Boerse’s Eurex Clearing, sit between trading counterparties ensuring that customers are not left out of pocket in the event of a default, such as Lehman Brothers in 2008. The LSE and LCH.Clearnet declined to comment.